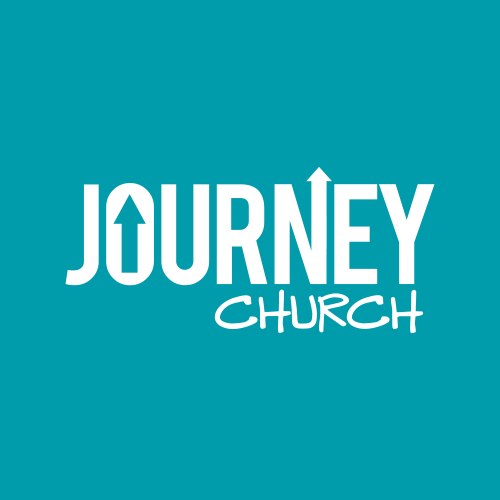 What: Our purpose is to connect Journey families with one another for fellowship, growth and community service. Who: Anyone is welcome! Currently, the group mainly consists of families with children. What to expect: We generally start around 6pm with a meal together. Meals are coordinated so everyone contributes some part of it each week. Around 7pm the adults and kids separate for the study portion. Generally the adults discuss the previous Sunday’s church sermon with questions/discussion, followed by prayer time together. The kids lesson is led by our kid’s leaders (college age leaders) in another part of the house. We try to be wrapped up by 8pm so families can get home at a reasonable time.